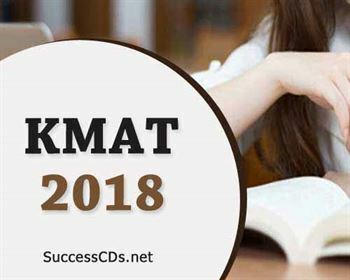 KMAT Kerala 2018 MBA Entrance Test Notification - KMAT Kerala 2018 will be conducted by the University of Kerala for the candidates seeking admission to various MBA Courses. The online applications are invited for the MBA Entrance Examination. For any further query on Application Fee and Submission of Application contact www.kmatkerala.in.